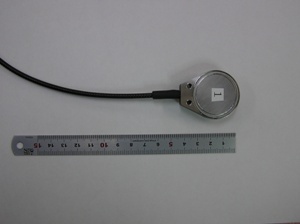 FOD sensing system which can measure Acoustic Emission : Products | LAZOC Inc. 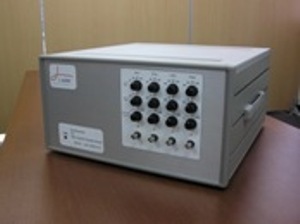 This system can detect Acoustic Emission (AE) upto 1 MHz. You can download catalogue below.